Any freelance who uses a their computer to earn a living has to take backups very seriously and a freelance photographer and graphic design ends up with a lot of large files. Over the years I’ve experimented with several backup systems but, for its ‘install and forget’ ease of use, the most important data has been backed up by my venerable Drobo 2. 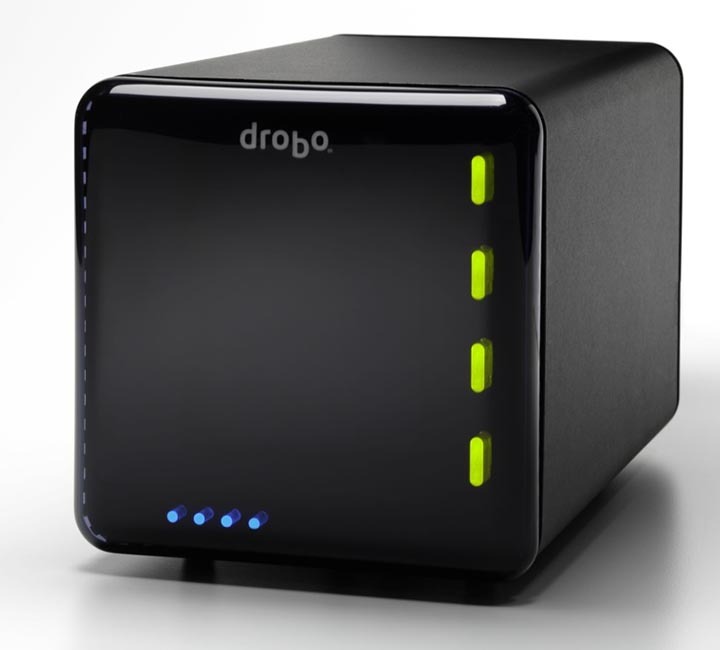 The Drobo is simply a number of hard drives in a box, which function as one large drive. The way the system works means if one of those drives dies, you can simply slot in another and it will repair itself with no loss of data. I’ve used several pieces of backup software with my Drobo but now find Apple’s built-in Time Machine suits my needs as good as any third party solution is certainly a cinch to use. As I use the Drobo to back-up both my Mac’s internal drives as well as several external drives it’s essentially two levels of back up. Belt and braces! I’ve had my Drobo 2 for around seven years, during which time I’ve replaced the hard drives for larger ones at least a couple of times. Although this model is no longer supported, it’s a relatively simple piece of kit and an older version of the Drobo Dashboard software still functions even with Apple’s latest macOS High Sierra. However in recent times it’s become very noisy and I wondered if it was on its last legs and due a replacement. Even with the drives removed it still sounds like a jumbo jet taking off. A little Googling revealed a very cheap internal fan on earlier Drobos tends to go bad, making the unit noisy. Luckily, the fan is not a custom part but is essentially a simple 80mm component commonly found in PC cases. 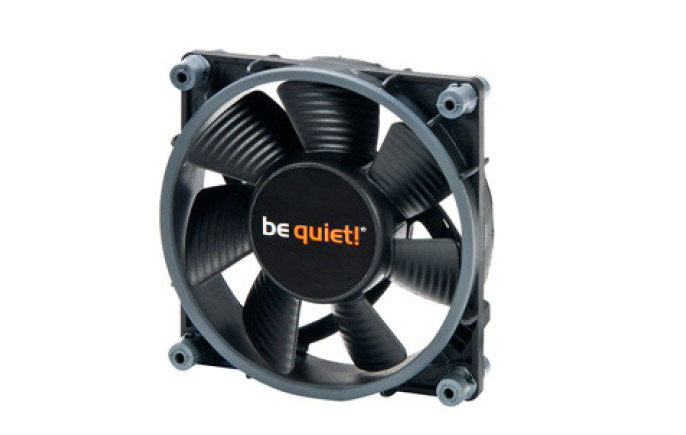 The original fan is has two wires while most modern PC fans, especially the uber-quiet premium products, have at least three to facilitate speed control. I suspected however I could simply splice the required wires into the two-pin original connection with few problems. Indeed, this was confirmed by a useful blog post I found on the web. I more or less followed these instruction and the fan upgrade was relatively headache-free if moderately fiddly. I obtained a quality ‘Be Quiet! BL044 fan’ and it fitted in place easily. It’s clearly a far higher grade part that the original cheapie Drobo chose to fit. The Drobo 2 is now nice and quiet again and I suspect it might have a few more years of useful life left in it yet. Devices like the Drobo are fantastic for backing up data at the same location. Nowadays I also make use of cloud-based back-ups just in case the unthinkable happens and my entire system goes up in smoke. Fortunately, even over many years of freelance photography and design, despite a couple of bad computer crashes and hard drive failures, I’ve never had to have a sick-making conversation with a client that I’ve lost their stuff.